Posted: Tuesday, May 22, 2018. 12:00 pm CST. By BBN Staff:The police are requesting assistance from the public in locating Sharnell Sambula. Sambula is 29 years old. She was last seen in Orange Walk. Sambula reportedly suffers from depression and her family is worried about her mental and physical well-being. 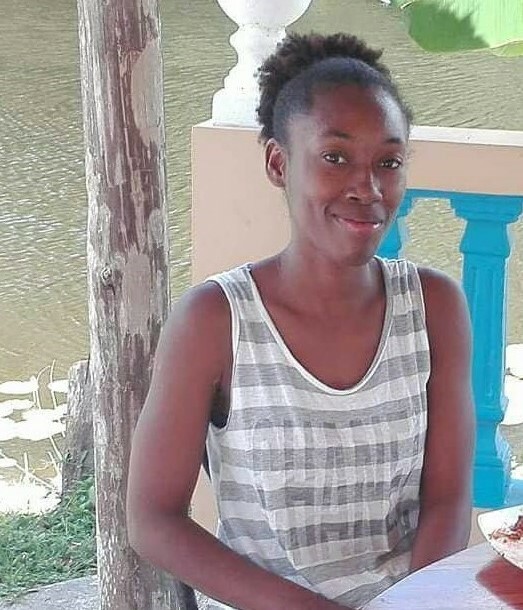 The public is asked to contact the nearest police station with any information regarding her whereabouts.